If we each give a little, we can accomplish a lot. During the month of April we will be running different campaigns to help raise money to complete our projects for 2019. Crowdrise is the platform we are using for raising money locally. 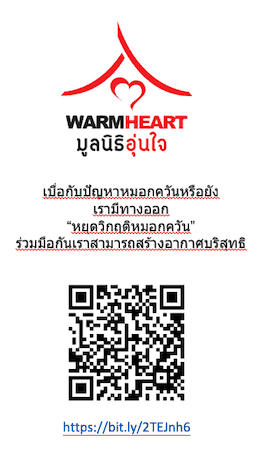 Our campaign strategy is to spread the word about our program to as many people in Chiang Mai as possible. 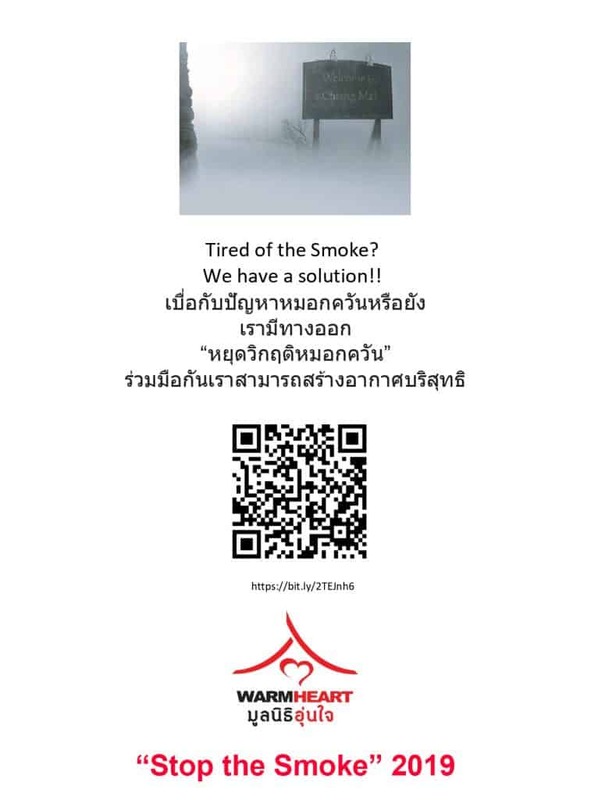 Our statement is simple “Tired of the smoke? We have a solution! 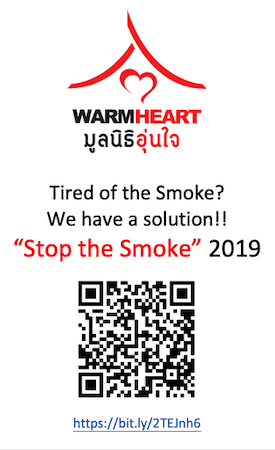 !” along with a QR code that leads directly to our “Stop the Smoke” 2019 donation page on Crowdrise. We have small 1/4 page handouts that can sit by registers at any business willing to participate. They are double sided, Thai on one side, English on the other side. We also have small 8 1/2 size posters for hanging anywhere and everywhere they might be seen. We have a few donation boxes with the same message, with the QR code. As with the Handouts and Flyers the purpose is to get our message out. Last year we were accepted into GlobalGiving as an accredited partner. Our purpose in joining was to widen our audience. GlobalGiving is dedicated to helping non-profit organizations raise money for their projects. They sponsor different campaigns offering Matching Funds (@50%) and bonuses prizes to participating projects. 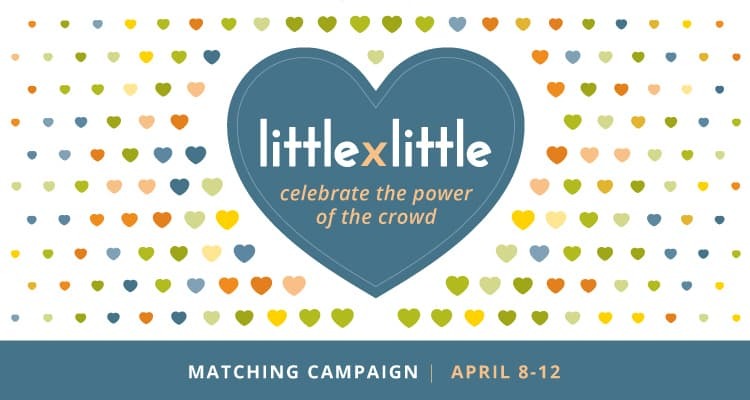 We are participating in two GlobalGiving campaigns in April. The first one, that runs April 8 – 12, we will be targeting both Earth Day Sponsorship ($50/1,600 baht donation) and a push for donations that earn an entry into our Earth Day Event prize drawing (more info on that below). 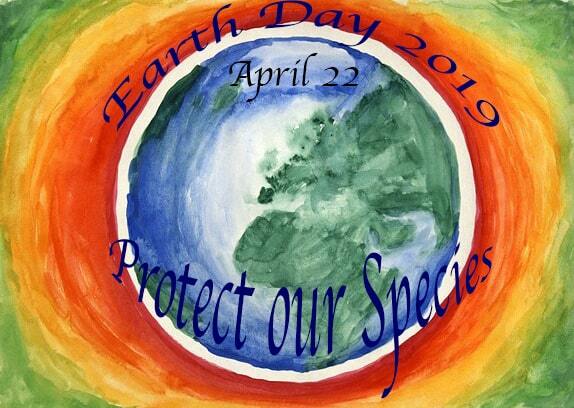 The International Earth Day theme this year is “Protect Our Species”, we are hoping to reach out to animal lovers everywhere to enlist their support and ask them to join our efforts to reduce agricultural burning’s contribution to global warming. We will be running Facebook posts, we have set up a Facebook group “Wildlife Exchange” , and a webpage that we will be promoting. “The 2019 Climate Fund Campaign is the first of its kind! It’s an exclusive two-week crowdfunding campaign and connection opportunity for GlobalGiving partners pursuing climate justice from the ground up. We will continue to push during this period for donations to both our prize drawing entries and sponsor donations, our Wildlife group, and our Facebook friends. Just place your cursor on the link, right click and “copy link address”, then paste to your Facebook page. That simple! This year we have joined with Malee Garden Bistro and are putting together an evening of celebration. As a fundraiser at this event, we will be drawing names for prizes that have been donated for this event. The more prizes we can collect the better chances of encouraging donations to have their name entered in the prize drawing. We will also be raising funds with an Earth Day Sponsor opportunity for any business or groups. You can help by asking your business contacts if they will either donate an item or gift certificate for our list of prizes, or become a Sponsor. Visit our Earth Day page for current status of Raffle prizes collected and Sponsors that have joined. 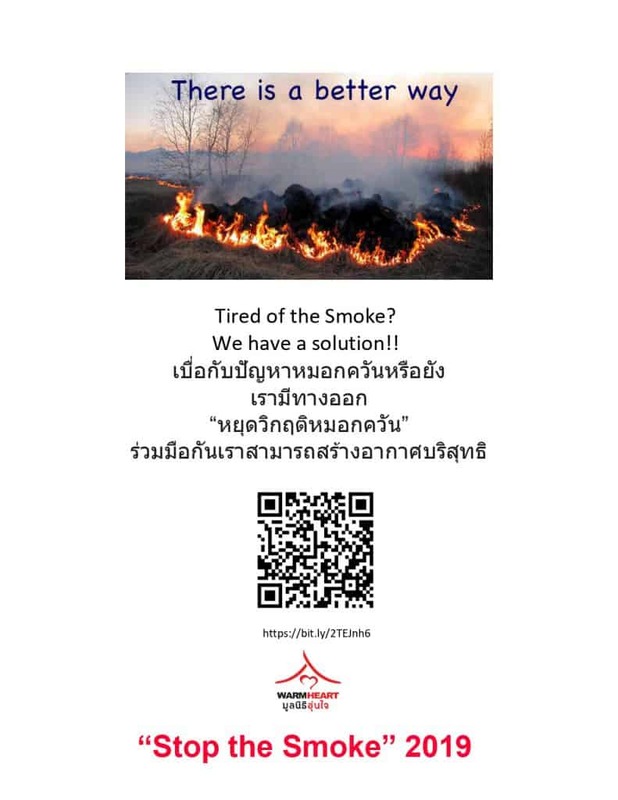 Our Environmental Progress News for April is dedicated to Earth Day and our Stop the Smoke campaign. Please visit our Newsletter, and share on your Facebook page, Twitter, however you communicate on Social Media.